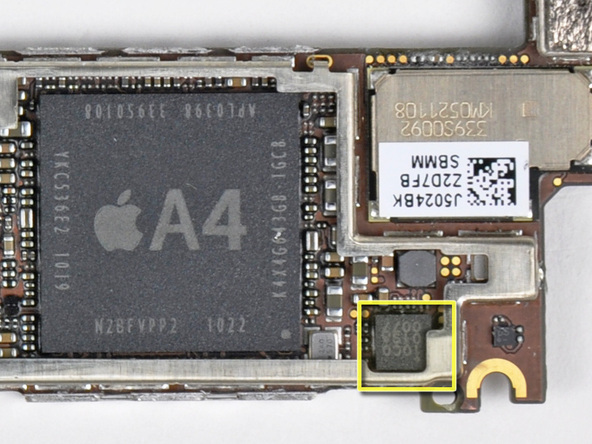 As described in a report by iFixit, the identity of the iPhone 4 audio processing chip was originally obscured because it remained white labeled. The site states that "Apple asked the manufacturer to remove their branding from the package to make it difficult for folks like us to identify," and added that the part number didn't match any recognizable components during the initial teardown when iPhone 4 first came out last summer. Both the GSM/UMTS and CDMA version introduced for Verizon Wireless this spring (pictured above) use the same mystery chip. 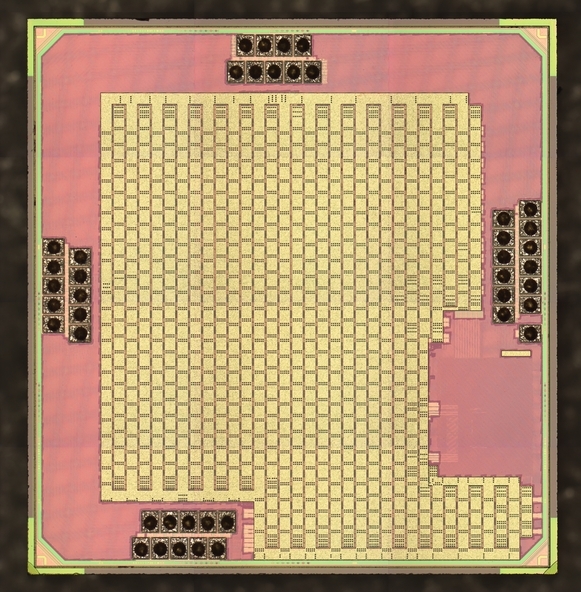 Its identity has now been revealed thanks to a chip decapping by Chipworks, conclusively indicating that Apple uses a low power audio signal processor designed by Audience, providing analog front ends and an embedded DSP (digital signal processor). 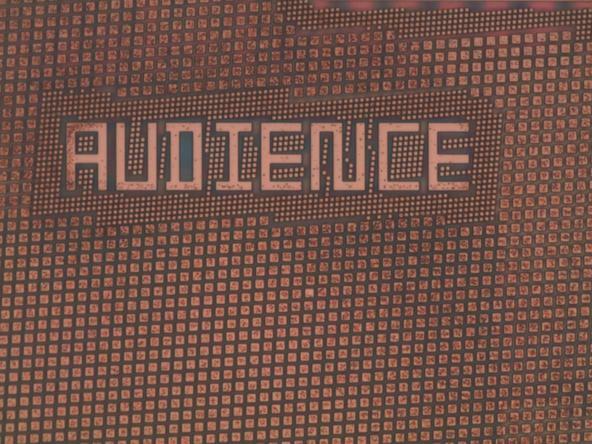 The group notes that due to Audience's chip, "the iPhone's audio cancellation capabilities are very impressive, outperforming just every non-Audience powered cell phone weve tried." The now discontinued Google Nexus One also used an Audience chip for noise cancellation, beating Apple to market with the technology but ultimately failing to sell in comparable volumes.